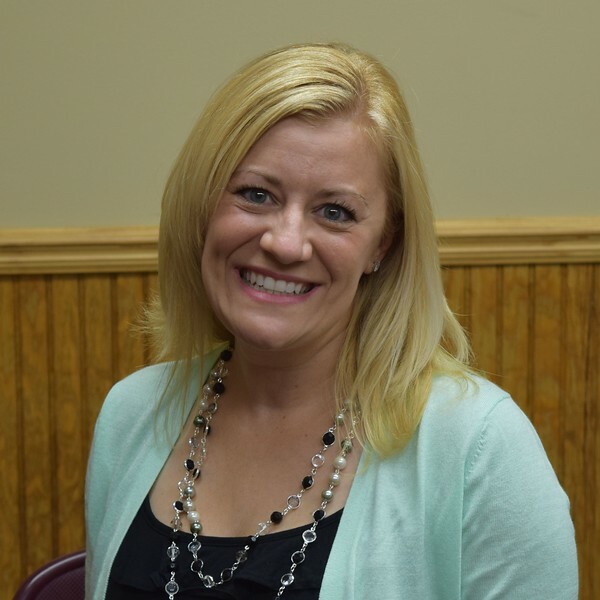 Mrs. Moone graduated from Eastern Illinois University with a Bachelor of Science degree in Elementary Education. Prior to joining our Happy Hands Staff, she taught first grade for 6 years, followed by substitute teaching in grades K-8, and then caring for infants and toddlers in her own home-daycare. Mrs. Moone grew up in Lemont, and has been married to her husband, Dave, for 13 years. She has three children, including a newborn, and her older two are both Happy Hands alumni. Donna enjoys watching her son’s baseball games, daughter’s cheerleading, and cuddling with her baby. Her passion is teaching Happy Hands’ littlest learners.